Following a 16-week program for early-growth stage companies that offers intense training and mentoring, eight companies will pitch their businesses to an audience of 400 or more attendees from the community. 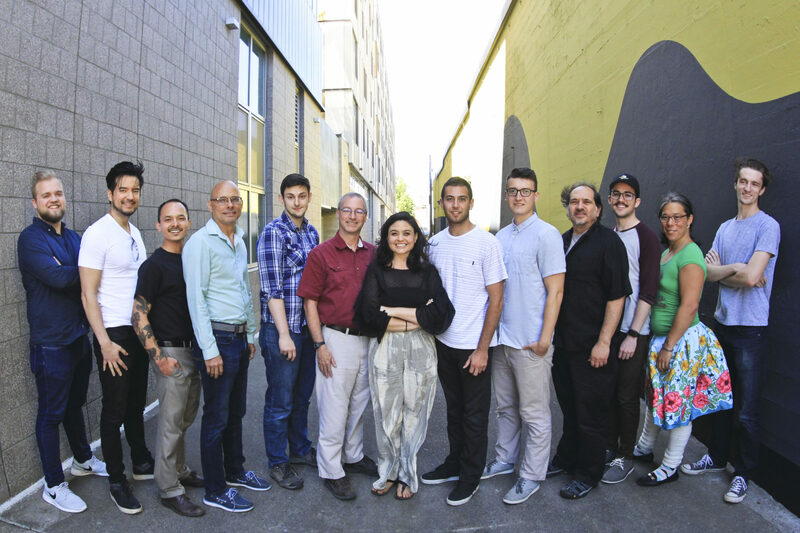 Selected through a competitive application process, the individuals that formed the 6th class of the RAIN Eugene Accelerator program represent a diverse startup ecosystem that has taken root in the Eugene-Springfield area. In the past 10 years, Lane County has grown to incorporate a host of startup businesses and technology companies that has led to the evolution of the local and downtown areas of both Eugene and Springfield. Join the team to learn more about the exciting growth of the startup ecosystem and meet the faces behind this extraordinary movement. Panel Discussion: Led by Anne Fifield, Economic Planner for Eugene. Press interviews will be scheduled after the event during the networking reception, or before the event. Please contact Kim Dearborn at 909.455.4316 or kim@kim360pr.com to schedule time with the RAIN team and/or the participants of the event. We look forward to seeing you there!